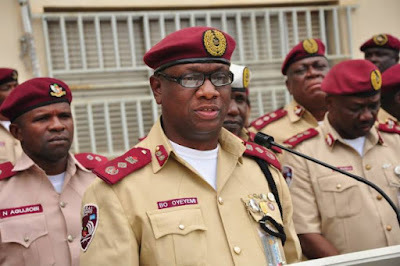 Corps Marshal, Federal Road Safety Corps, Mr Boboye Oyeyemi, has directed that Young Shall Grow Motors should be summoned in connection with Tuesday’s accident along Lagos-Ibadan Expressway. 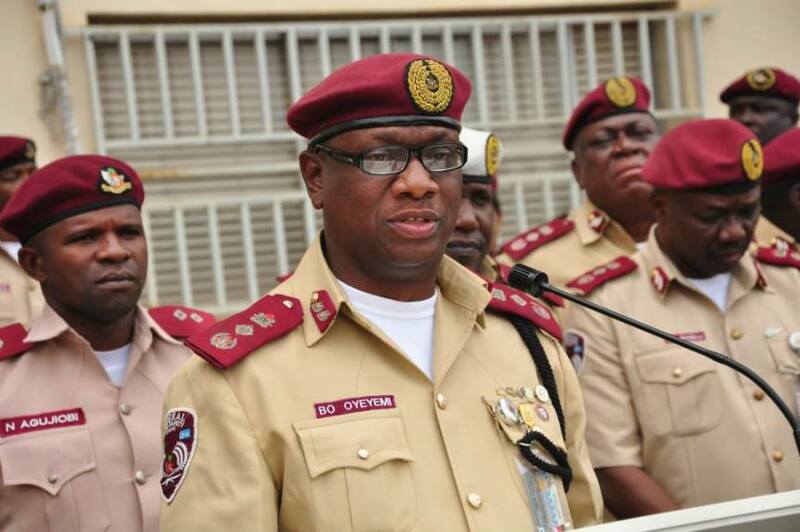 FRSC’s Public Education Officer, Mr Bisi Kazeem, stated this in a statement today and said that the transport company was expected to report at the Corps’ headquarters. 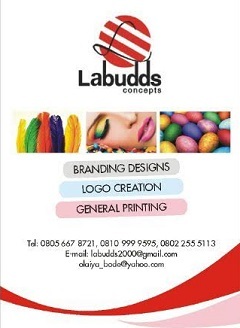 He hinted that the company may be prosecuted after a full investigation into the incident which claimed no fewer than nine lives.